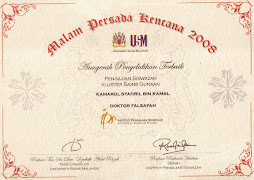 ANON (2003). 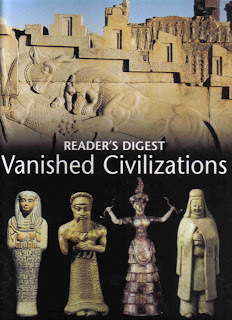 Vanished Civilizations. Reader's Digest Association Limited, London.